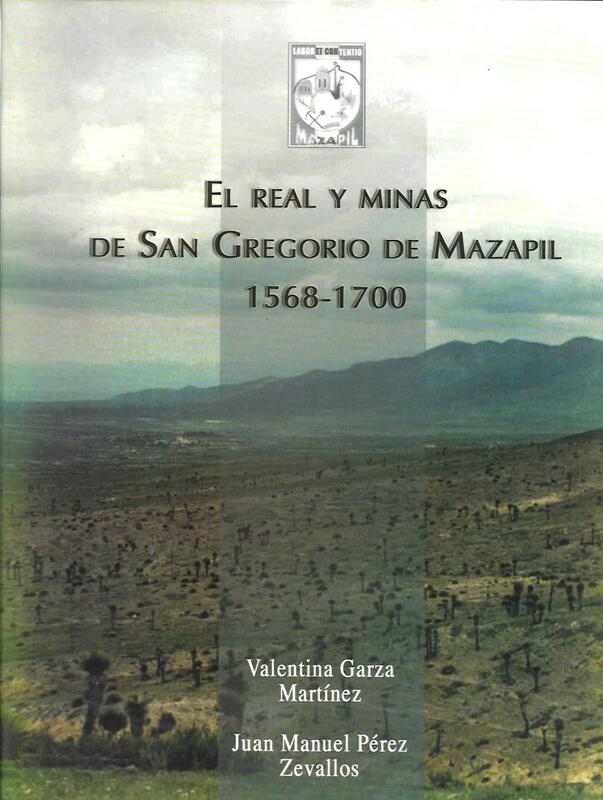 This was a key mining town in Northern Mexico and many person moved on form here to Monterrey and Saltillo. Has an introduction, a listing of the soldiers in the expeditions of Francisco Cano, merchants, a documentary history, many names, which is why we list it the Hispanic genealogy section and much more. 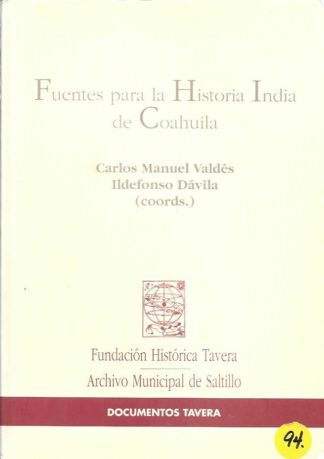 Spanish Text. Co-authored by Juan Manuel Perez Zevallos. 8&1/2 x 11 size. Illustrated.